Tags: Lemonade, Mint, Pineapple, Slow Blow. 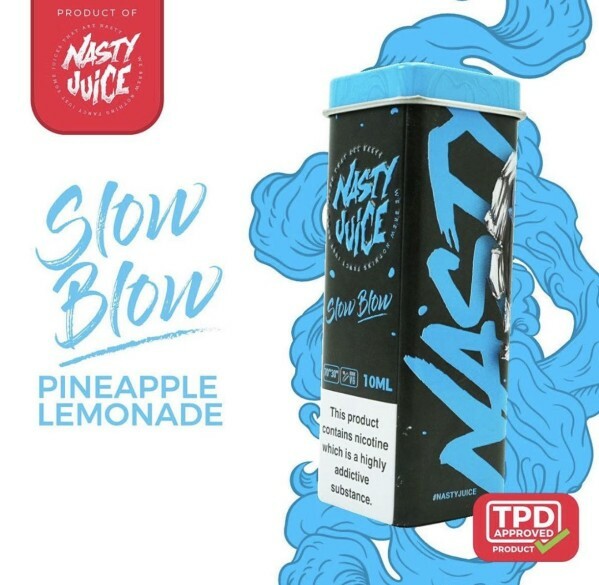 Nasty Juice Slow Blow offers a delicious mix of thin pineapple slices layered with lime soda that’s guaranteed to have you inhaling until the last drop. 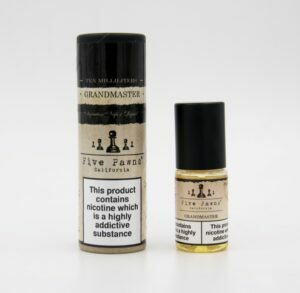 Perfect for hot weather vaping, Slow Blow e liquid also has a hint of low mint making it super refreshing, and the ideal daily vaping flavour. You’ll never get bored with Slow Blow by Nasty Juice.